The 5 second rule can help you want to learn and this course will give you the knowledge to apply study methods proven to work by latest neuroscience research. 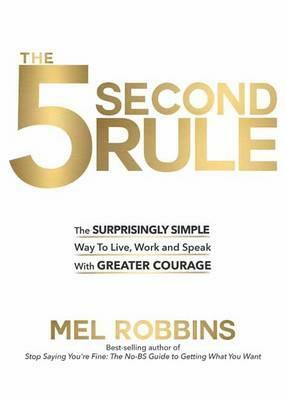 Understand how the 5 Second rule can help you become a better learner. Learning Frames is a system for creating learning goals that will empower you to have control over your educational experiences. Click the sign up button!